TJHN reported the OHL’s impending move to North Bay next season. While the NOJHL’s Trappers were publicly saying they could make a two team relationship work, TJHN pointed out the multiple problems with that train of thought. 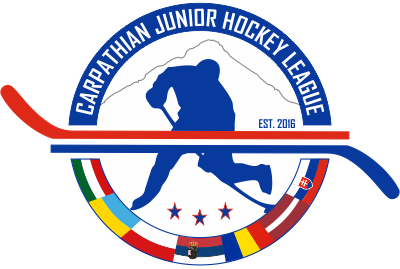 Shortly after a Northern Ontario Junior Hockey League conference call Tuesday evening Tim Clayden Owner said "We would like to sell the Trappers Junior A organization to local people that want to do just what we have done and keep the Trappers in North Bay". The Trappers entered into a three-year deal with the city in September to continue playing out of the Gardens, but the contract included an out-clause if a higher level of hockey team was available as a tenant. While a deal to keep the team in North Bay to play out of West Ferris arena is likely to be ready by the end of January or the beginning of February, anyone considering such a move had better be ready to donate a lot of money to the cause if trying to co-exist with the OHL. The numbers and simple math do not support two teams in North Bay. Why sell now though when publicly stating you want to keep the team in North Bay? The reason may be found in other cities. TJHN has learned that the NOJHL is looking at several cities for expansion. Rumor recently spreading in Michigan is that Trappers Owner Tim Clayden is looking to purchase the NOJHL franchise that used to be the Soo Eagles. If true Clayden would be looking to move that franchise to Marquette Michigan. Marquette used to be the home of the NAHL’s Marquette Rangers. The Marquette area though is also home to Northern Michigan University, Michigan Tech, and Finlandia University. Three NCAA programs. Why would anyone think that a free to play Tier II program would be able to work while being surrounded by competition? While great for scouting purposes, the corporate money and ticket sales to support a club will not be there. Another option is a return to Manitoulin Island. A long time home for the NOJHL, returning to the island would make more sense. 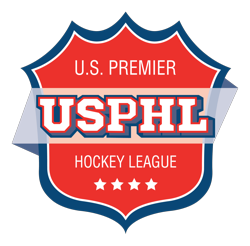 The problem with this move is that if the NOJHL looses its lone USA Hockey, it is unlikely they will ever make a return to the US. While the Trappers are for sale, one thing is for sure, the NOJHL would like to get to 8 teams next season, so expansion is coming to some town shortly.